The new Transformers trailer is appaling. What starts as an intriguing film about space turns into.....a film about a giant robot. It's ridiculous. But at least the soundtrack will have at least one decent track. This is the first Paramore track recorded without the Farro brothers after their departure at the end of last year. To be honest though, not a lot has changed. 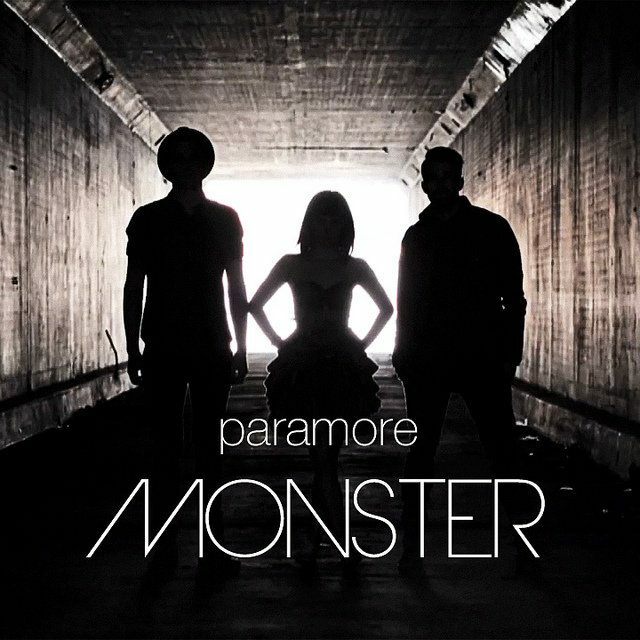 This is standard Paramore through-and-through with their typical emo/pop-punk sound and Hayley Williams' signature vocal. There's little development here which is disappointing - this track could easily be found on any of their previous albums. More so, it proves that Williams is integral to the band's sound - she is Paramore, even without the brothers. But then you listen to the lyrics and it's difficult to imagine Williams singing about anyone other than Josh Farro, her ex. Clearly the band's break-up is still an unhealed wound and the brothers' influence still bleeds into this track. Though they've had limbs removed, Paramore still have legs and with Williams as their heart and soul, the future is bright for the band.